The incredible profitability of the slave trade, and consequently the strength of the pro-slavery lobby meant that the anti-slavery movement didn’t emerge as a strong political force until the late 18th century. 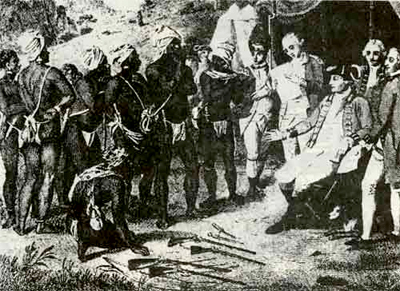 Early stirrings in the 1760s saw Granville Sharp seeking a definitive answer on the status of Africans on English soil, culminating in the Somerset case of 1772, which concluded that no slave could be removed from England against his or her will and once on English soil, Africans were considered ‘freed’. In 1783, Olaudah Equiano brought the case of the slave ship Zong to Sharp’s attention. The captain of the Zong had thrown 133 Africans overboard in order to claim the insurance money for lost property. The case was argued as such, rather than as a case of mass murder. The publicity it engendered further illustrated the cruelty of slavery and the slave trade. 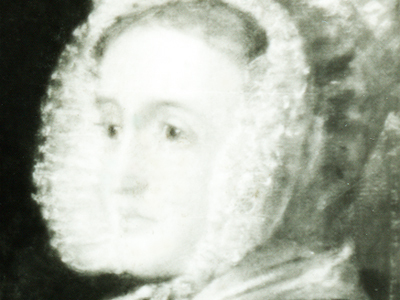 Mary Anne Rawson, abolitionist from Sheffield. Hundreds of thousands of British people showed their opposition to the slave trade and slavery, by attending meetings, signing petitions, and buying publications. In 1783, the first petition against the slave trade was presented to Parliament by 300 Quakers. 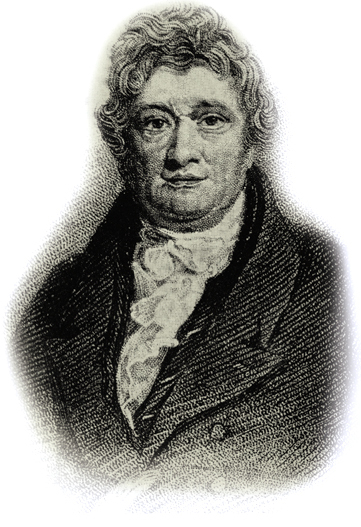 In 1785, Thomas Clarkson, then a student at Cambridge University, entered a Latin essay competition that would change his life. 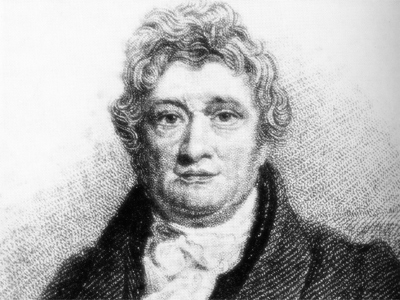 The subject he chose to write on was whether ‘it was lawful to enslave the unconsenting’ and his essay on the slave trade won a prize and began his lifelong campaign to bring an end to slavery. In 1787 Clarkson, Sharp and a number of the petitioning Quakers founded the Committee for the Abolition of the Slave Trade. William Wilberforce, MP for Hull was asked to become the group’s Parliamentary representative, and made his first speech against the trade in May 1789. Clarkson worked hard to raise the Committee’s public profile. He travelled around England promoting the cause, researching, through talking to sailors and others involved in the slave trade, and visiting the ports to obtain equipment used on slave ships – handcuffs, leg irons and thumbscrews, to display at public meetings. In 1787, Ottobah Cugoano’s Thoughts and Sentiments on the Evil and Wicked Traffic of the Slavery and Commerce of the Human Species, became the first major African contribution to the campaign for abolition in Britain to be published. 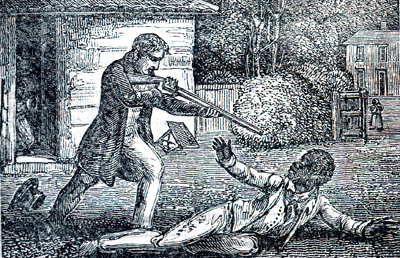 This gave British readers the authentic voice and experience of a former slave. 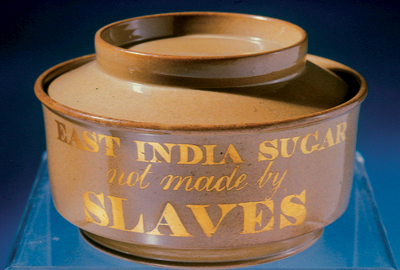 Abolitionists encouraged people not to consume sugar that was produced by enslaved people in the West Indies. More than 300 petitions were sent to parliament from England and 187 from Scotland. 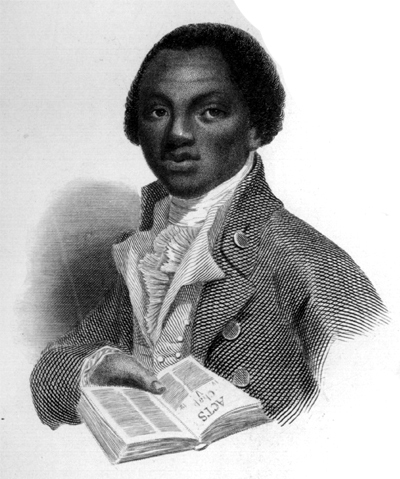 By the 1780s, Olaudah Equiano was well known in abolitionist circles. Captured at age 11 and enslaved in the Caribbean, Equiano served in the Seven Years War as a boy, bought his freedom, participated in an expedition to the Artic, and exposed the scandal of the Zong ship. After a disastrous involvement in the Sierra Leone repatriation project in 1788, Equiano began to challenge the system of slavery through his correspondence in newspapers, and through his book The Interesting Narrative of Olaudah Equiano, or Gustavas Vassa, the African. Wilberforce presented his first bill to Parliament seeking to abolish the slave trade in 1791 – it was defeated by 163 votes to 88. The war against France was a setback for the abolitionist cause – the fact that France had abolished slavery because of the Haitian revolution meant that the proslavery lobby could accuse the abolitionists of being in league with the French. Various Acts were passed to prevent meetings from taking place, and Clarkson’s ill health contributed to the decline of the campaign. By 1806, the human and financial cost of a disastrous attempted invasion of Haiti, a slave rebellion in Grenada in 1795 and a Maroon War in Jamaica, caused growing public concern which questioned whether the slave trade was worth such large scale human and economic sacrifice. In 1806 the Foreign Slave Trade Act banned British subjects from participating in the slave trade with France or her allies, and on 25 March 1807, the Abolition of the Slave Trade Act was passed. "It has also been pretended that they [Africans] are of lower intellectual abilities that the rest of mankind..."
"‘No man, who has any sense of the value of liberty, would think of establishing a condition of society so utterly at war with the rights and happiness of our fellow creatures..."
"The nations of Europe owe indeed a heavy debt to Africa..."
"if liberty is only an adventitious right..."
"Before we can have any rational hope of prevailing on our guilty neighbours to abandon this atrocious commerce.."
"Great effects often result from small beginnings..."
"An immediate emancipation is the object to be aimed at..."
"Martial law, blood, slaughter, summary and sweeping executions are promptly resorted to by the local authorities of Demerara..."
"At Portsmouth, a man of very interesting manners ..."
"Let us look again to Hayti..."
"Much might justly be said of the temporal evils which attend this practice..."